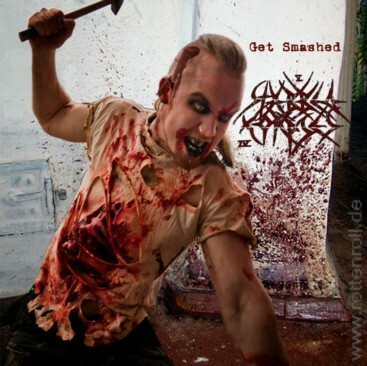 with sickening brutal and pig-styled vocals and tons of groove moshing parts so get's smashed. Recommend if you love the actual RAZORRAPE, SPASM, STILLBIRTH and stuff like this !!! !